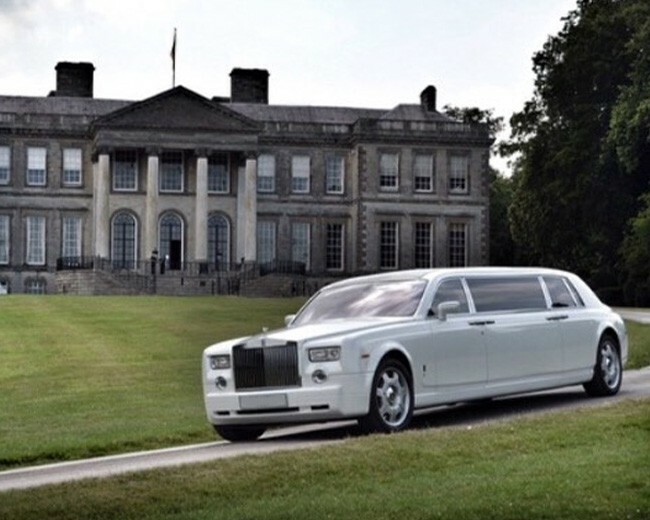 Rolls Royce Phantom Limo. 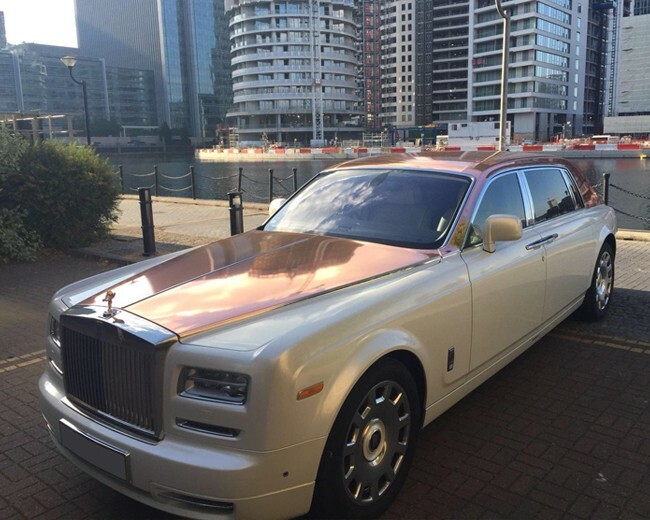 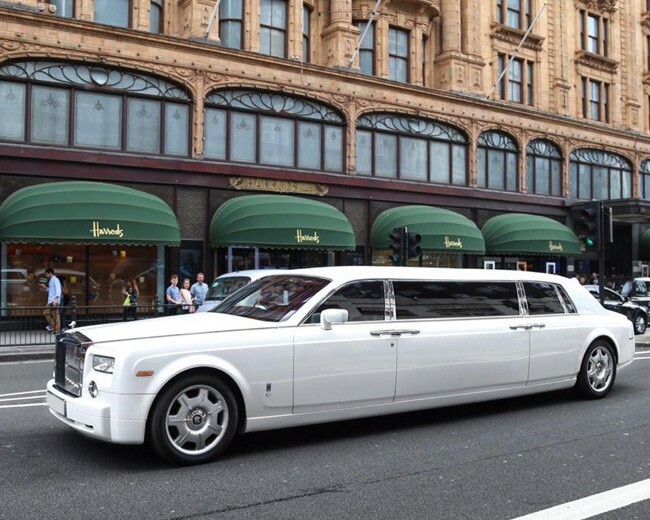 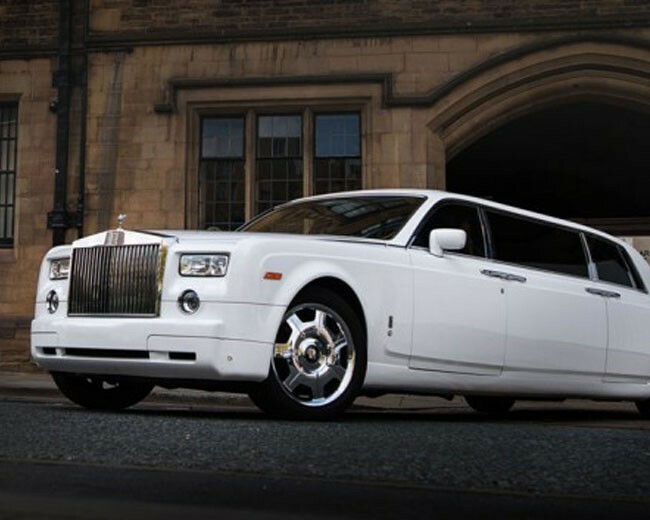 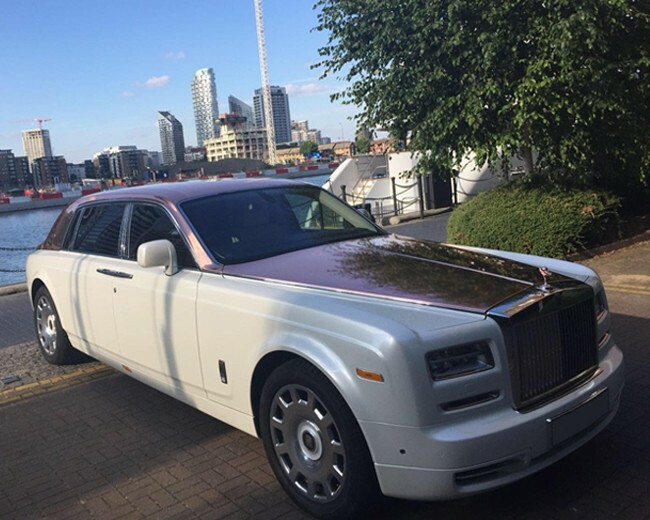 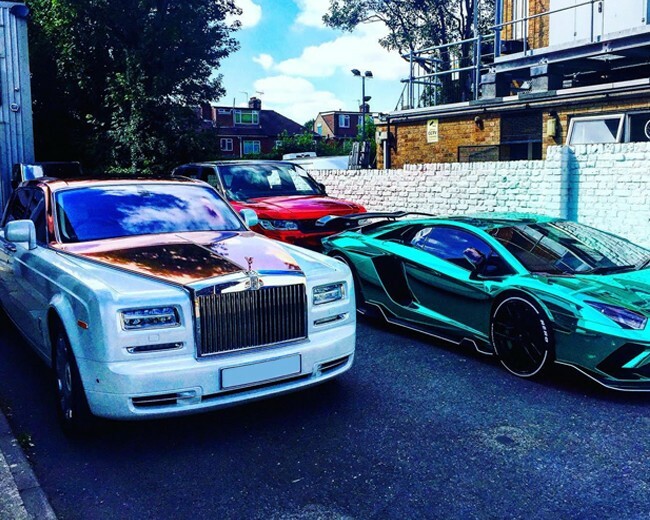 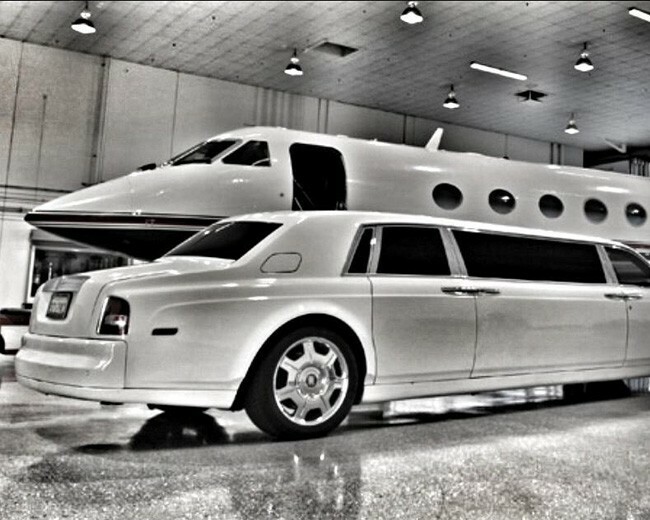 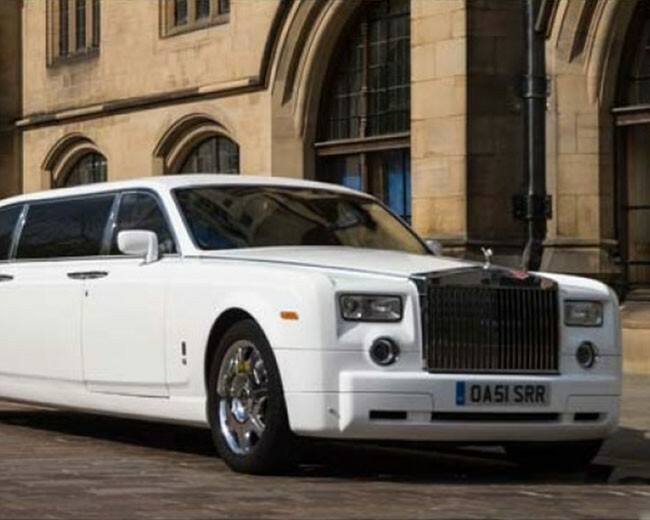 Hire one of the most exclusive limos in the UK, the white Phantom Limo. 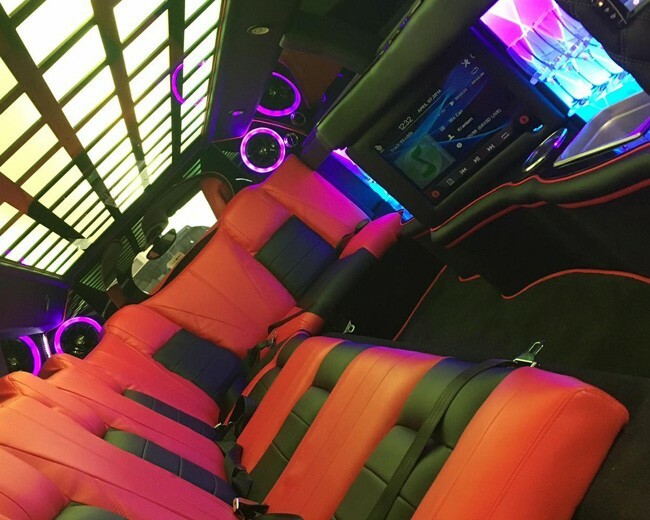 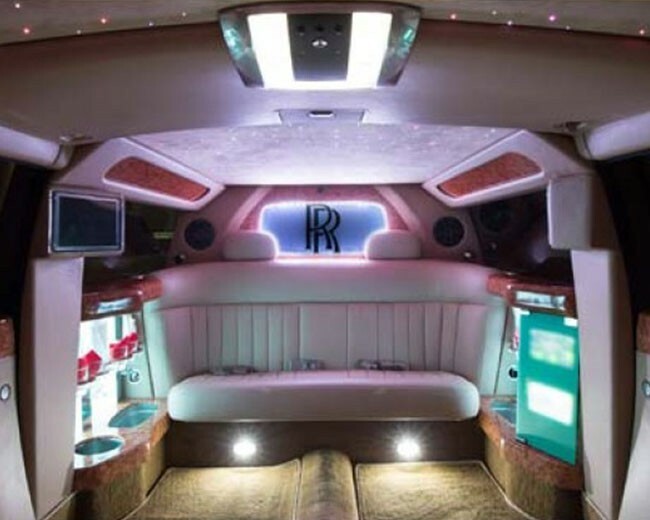 If you are looking for something unique then this amazing limo is the perfect one for you.